Yes bad rated at few sites. Some people say it’s great that they have an offensive plan. 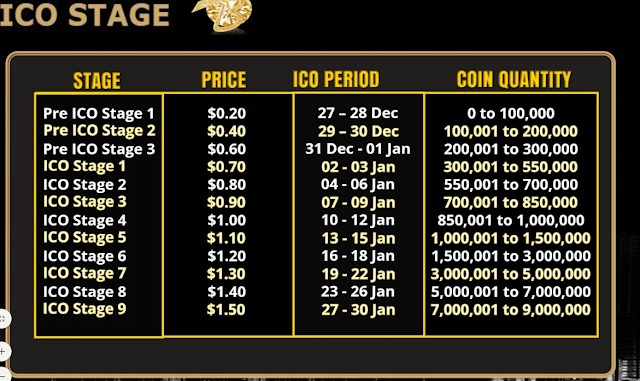 Fixed sale price after ICO and more. Yes domain only one year. I don’t care. All the rest looks good enough.